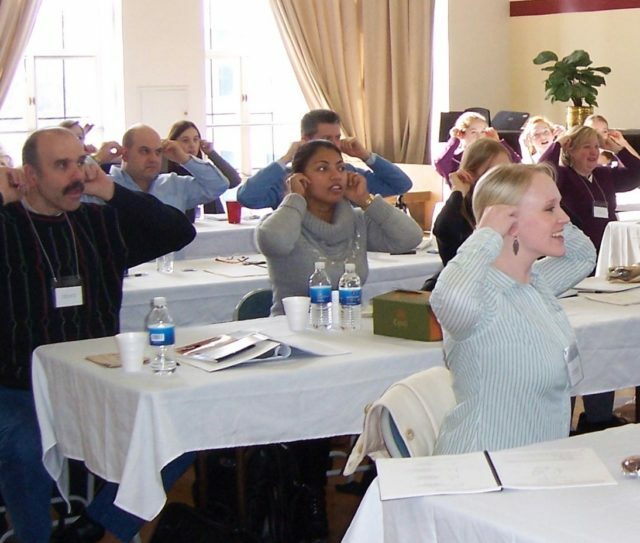 One of America’s foremost singing and speaking voice experts, Lisa has an international reputation as an innovator in the technique and pedagogy of vocal styles. 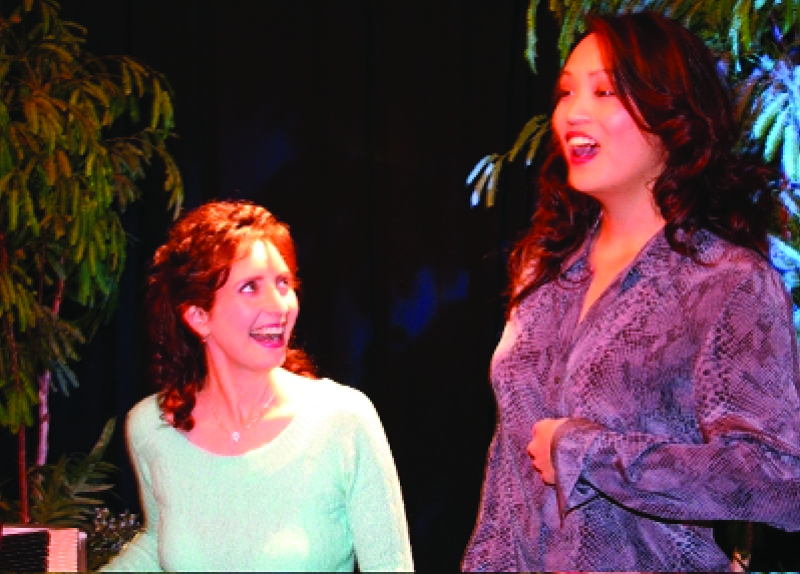 Lisa Popeil, MFA in Voice, is one of America’s top voice coaches. 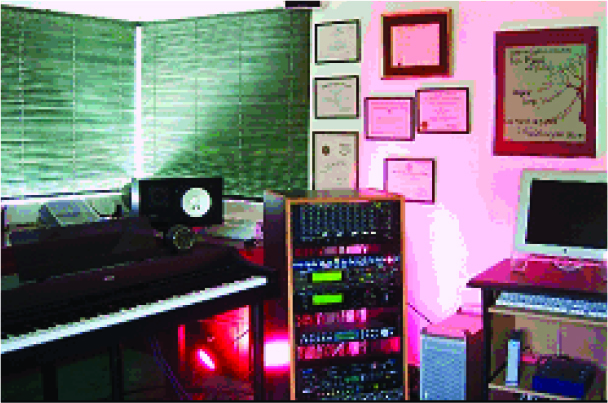 Her musical experience spans 50 years with 40 years of professional teaching. She specializes in vocal technique, vocal styles, performance, speech beautification and vocal health for singers and public speakers. 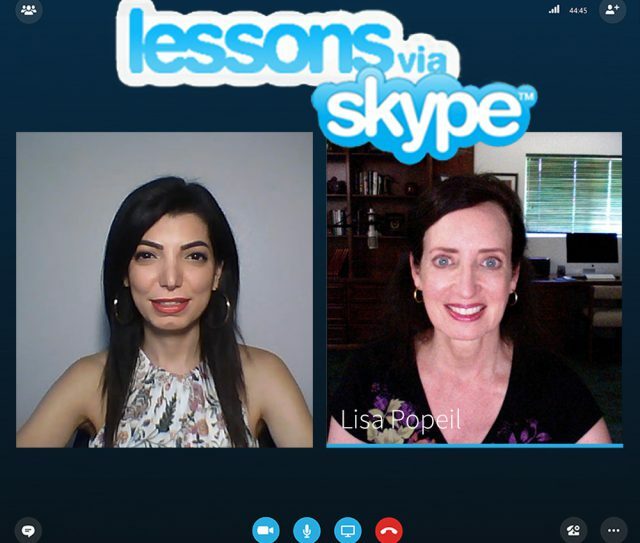 Experience voice lessons with renowned celebrity voice coach Lisa Popeil via Skype or FaceTime! Available in 1/2 hour ($100) or full hour ($200) sessions. 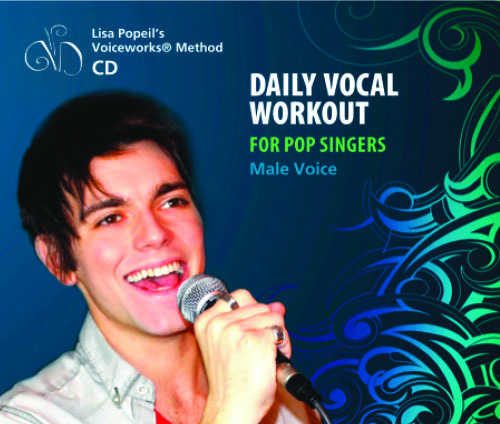 Lisa has a daily vocal workout for both male and female pop, rock, jazz, R&B, and country singers who want to work their voices out every day. The workout includes vocal technique instructions, 9 exercises and an original song with fun tracks! Do you want to speak more beautifully? With Lisa’s instant vocal improvement CD you can have that in just 20 minutes. It’s great for daily use in the car. This book is an innovation in voice training. Co-authored with San Francisco Bay Area voice coach Gina Latimerlo, Sing Anything is available as a Kindle ebook or in paperback and includes audio exercises. This exciting book will open your mind and voice to vocal mastery! This 2.5 hour downloadable video is an introduction to the techniques of modern belting, a vocal skill used in musical theater and commercial styles. Can people hear you? Do you have difficulty being understood? Do you experience vocal fatigue after speaking? Do you have a finely tuned professional speaking voice? Learn how to find your ideal speaking pitch, and improve the beauty, power and expressiveness of your speaking voice with the Voiceworks Method®. 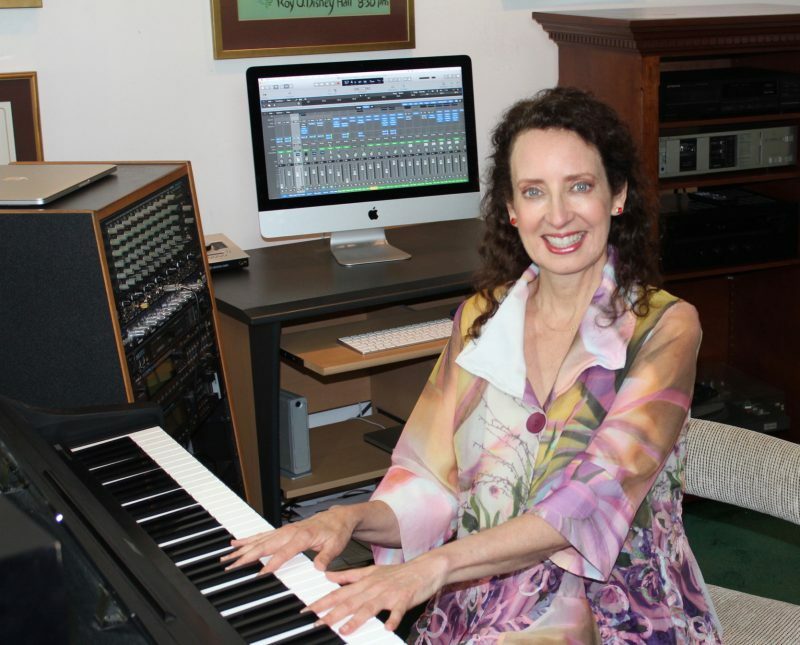 As a professional piano accompanist and sight-reader, Lisa can provide you with practice or master recordings of piano accompaniments in any style of music. She has access to virtually all of the classic and contemporary musical theater repertoire, as well as pop songs in any key. Do you need a 16-bar or 32-bar cut of a musical theater song for an upcoming audition? No problem. You’ll also learn how to enter an audition situation, how to speak to your accompanist, and audition etiquette. There’s more to being a great performer than just sounding good. Learn how to stand, walk, move, gesture with hands and arms, and set and change your gaze for each unique style you’re interested in mastering. Experience live performance in Lisa’s “performance room” which includes a stage, lights, sound system, and microphones. If you need a recording of your voice and a producer who can coach your technique and performance, you’ve come to the right place. 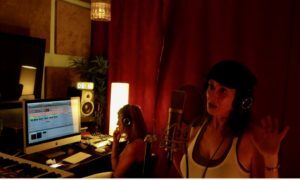 Since 1971, Lisa has spent countless hours in recording studios and can help you sound amazing in her Logic Pro X recording studio. You’ll receive help with arrangements, keys, songwriting coaching, as well, of course, with effective and immediate vocal improvement. 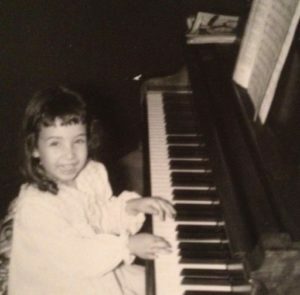 Lisa began studying piano and music at the age of 4 and loves to share her knowledge of pop piano, music reading, music theory, sight-singing, rhythm training and harmony singing with singers around the world. For singing and business endeavors, you might find it advantageous to learn how to master English with an American accent. As a long-time linguist, Lisa can provide you with a personalized study program to reduce or eliminate your non-American accent. Contact Lisa Popeil to learn more about how her services can help you master the Standard American dialect for singing and business success. 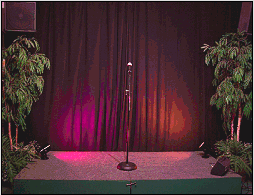 Even professional performers can experience bouts of anxiety at times. For 30 years, LIsa has refined techniques which can be called “Energy Tapping”. These acupressure approach is derived from Thought Field Therapy, EMDR and Emotional Freedom Techniques and is a unique and powerful tool which works in a few minutes to relieve performance anxiety, trauma, pain, phobias, cravings, even PTSD. Come see if these techniques can create relief or elimination of anxiety (in less than 5 minutes). If so, you can take this easily learned skills home with you. All great performers possess the ability to appear magnetic, larger than life, super-human, memorable, with star power. Learn how to enhance your “electro-magnetic field” to make an impact on your audiences and shine your light to back row of the arena! Learn all the tricks of the trade to protect your voice whether you’re on a world tour with your band or singing 8 shows a week on Broadway. "Working with Lisa on accent reduction for business has been a magical experience. Her expansive knowledge of voice, language, presentation skills, even job interview prep is just astounding! Lisa’s my voice angel." “Your DVD and feedback has given me a great boost. I am excited to learn more and I feel I have everything I need with this package. I now have more confidence as a singer because I 'know' what to do and know it will be there whenever I need it." "You are truly an amazing teacher- I've never met anyone who can explain certain concepts like you! I'm jealous of all the students who get to have you next year!"